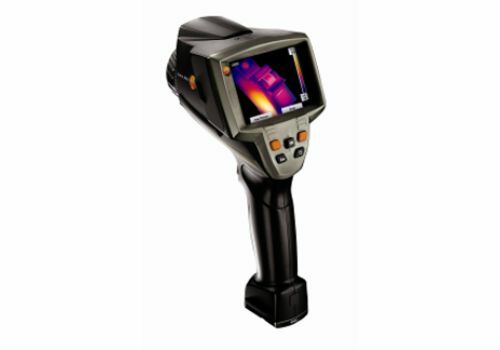 Infrared thermography (IRT), thermal imaging, and thermal video are examples of infrared imaging science. Thermographic camerasusually detect radiation in the long-infrared range of the electromagnetic spectrum (roughly 9,000–14,000 nanometers or 9–14 µm) and produce images of that radiation, called thermograms. Since infrared radiation is emitted by all objects with a temperature above absolute zero according to the black body radiation law, thermography makes it possible to see one’s environment with or without visible illumination.